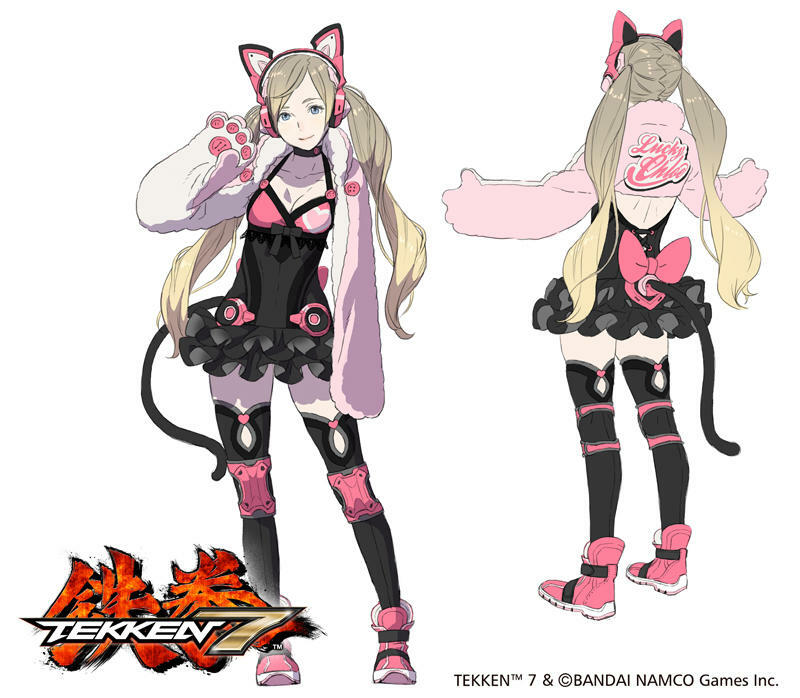 Tekken 7 in America Will Star Lucky Chloe in Spite of Creator's "Sarcasm"
Prepare yourself! 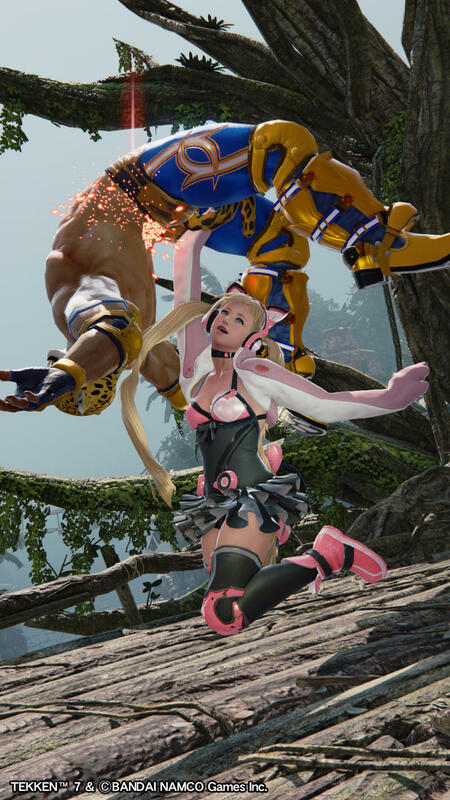 The monstrosity of Tekken 7‘s Lucky Chloe is destined for American shores after all! 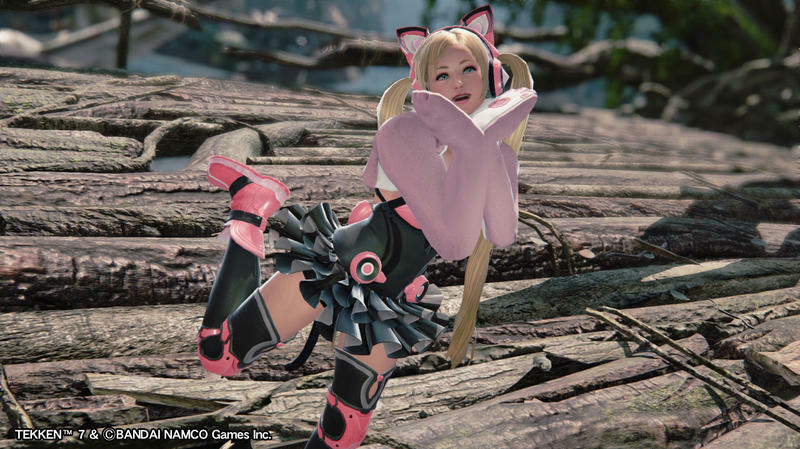 Series Producer Katsuhiro Harada recently got into a spat with Western fans who believed that the “genki” character was too annoying and dreaded fighting against her. He countered their arguments saying that she would only be released in the Japanese version anyway. He further jabbed at the fans, stating he was thinking of making an exclusive “muscular and skinhead character” for American audiences to make up for it. Joke is on us, I suppose. 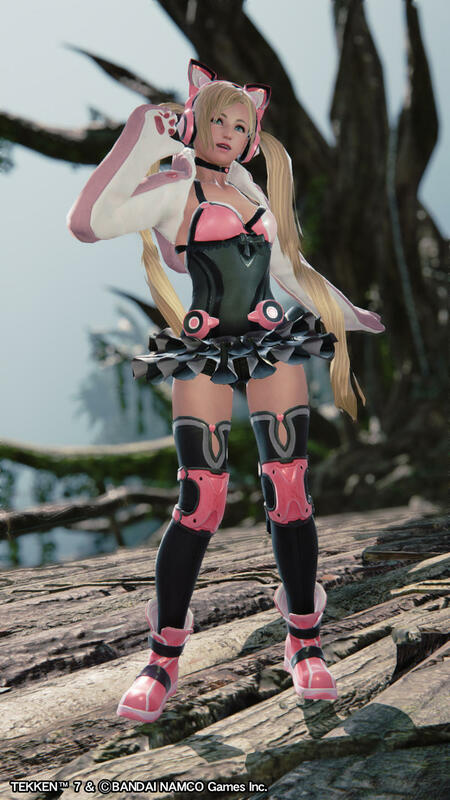 Not only did we miss the obvious sarcasm, which doesn’t translate well typed by a person who doesn’t use English as a first language, but now we are also guaranteed to have at least one griefer spamming the match-making servers with Lucky Chloe every time we log in to play Tekken 7. Beware gamers. Beware. And that’s not sarcasm. It’s actually called exaggeration. 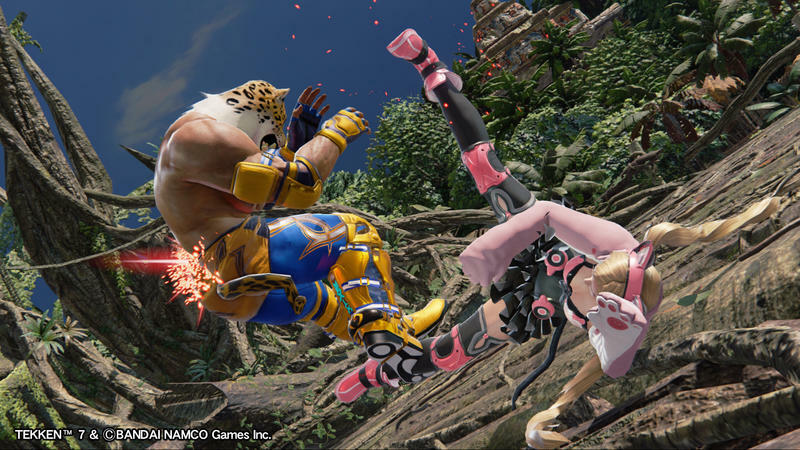 Tekken 7 will be released this spring in Japan in arcades. Expect a home port before the end of the year.